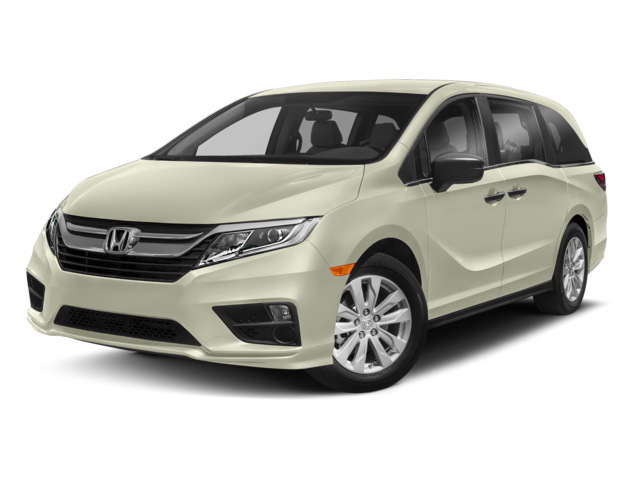 Looking to upgrade to a new Honda model but can’t decide if you want the Odyssey or Pilot? Before making a decision, take a closer look at what each vehicle offers. We know you’ll find something you love in one of these models. Decide which best suits the needs for you and your family, and then come visit Genthe Honda in Southgate to drive home in your new Honda today! So, what will it be? 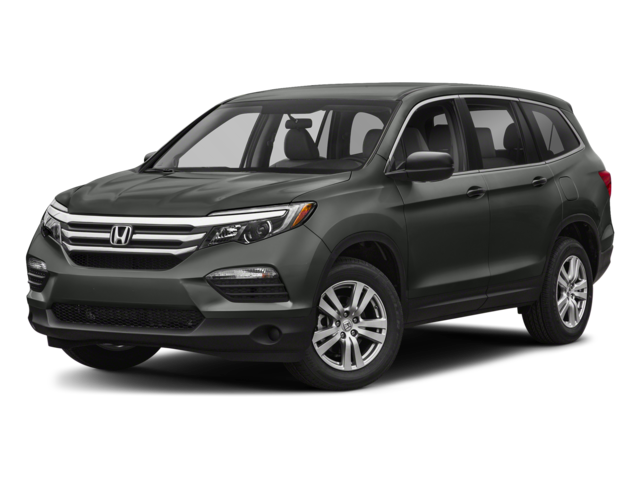 A new Honda Odyssey or a new Honda Pilot? Each one offers a great suite of safety features, excellent performance, and amenity filled interiors. Once you’ve found the right model for your Monroe family, come visit us for a test drive. If you have any questions or concerns before visiting us, don’t hesitate to contact us today!